Please Note: The steam room is currently out of order until the end of April. Please note the steam room is out of order until the end of April. Nuffield Health Fulham Fitness & Wellbeing Gym is one of the most popular gyms in SW6, Fulham. It can be found adjacent to the banks of the River Thames, within a stone’s throw of the famous Craven Cottage (home of Fulham Football Club). 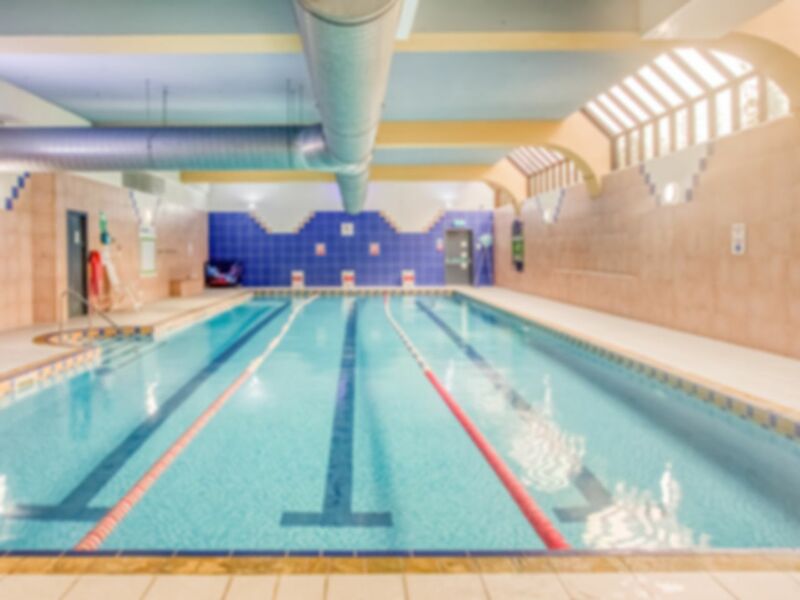 Within the club you will find a modern and well-equipped gym, a swimming pool, sauna and steam room, all of which make it the perfect place for a full workout and a bit of relaxation afterwards. The gym contains all the equipment you need to smash your workout goals. There are plenty of resistance machines in the club including both free weighted and cabled. Rubber dumbbells, benches, weight plates, pull-up bars and barbells are located in the free weights section of the gym. Treadmills, steppers, bikes and crosstrainers are available in the cardio section. Nuffield Health Fulham Fitness & Wellbeing Gym has showers, changing rooms and lockers available to use and towels can be rented for £1. The club is located in a residential area and is easily found just a few minutes’ walk from Fulham Palace Road and Putney Bridge. The gym has a good free weights area, including an Olympic lifting platform. The cardio area has plenty of machines and doesn’t seem to get busy. I didn’t use the pool, but clean changing rooms. The gym also has 2 large studios and a decent schedule. It’s was nice clean, not to busy good range of equipment looks good for a chest or back day. Good range of free weights, olympic bar rack, smith machine, all that is needed for good workout. Steam and sauna also good. Friendly staff. Mainly used the steam room which is nice and steamy, and spacious. Only one other person in it on a Wednesday about 5ish. Sauna is hot but quite small.